Doves is an English indie rock band, formed in Wilmslow, Cheshire, England. 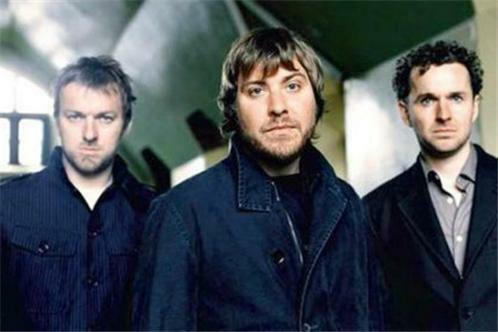 The band comprises brothers Jez Williams (guitar) and Andy Williams (drums), and Jimi Goodwin (bass, vocals, guitar). Doves' unofficial fourth member is Martin Roman Rebelski, who plays keyboards.